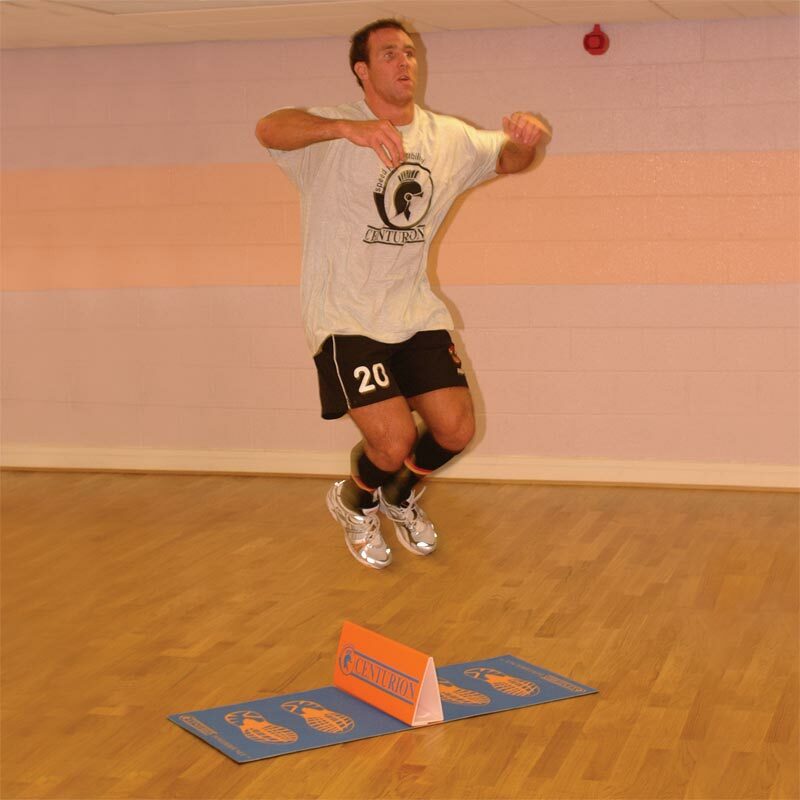 The Centurion Powerbounce Mat is great for plyometrics and footwork training. Tests speed, agility and stamina for all ages. Non-slip padded jumping base with 15cm high removable central hurdle. Can also be used for fitness testing lateral speed.